Silver and Red beaded Lip stretch Bracelet with 6 charms. 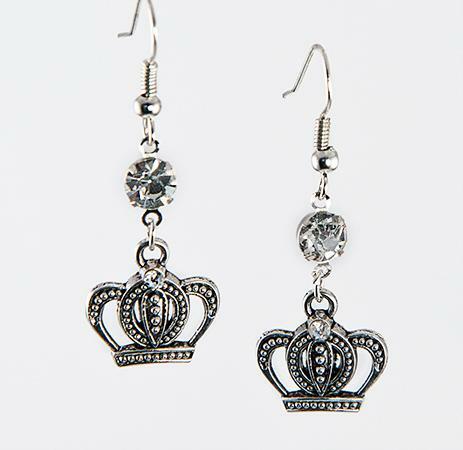 Delicate silver crown pierced earrings accented in a antique finish, with crystal accent. 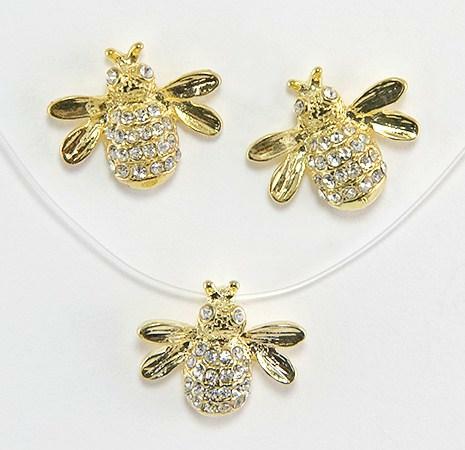 Earrings are one inch long and are Lead Free.